Bochum Barflies vs Hagen Chipmunks – Bochum Barflies e.V. 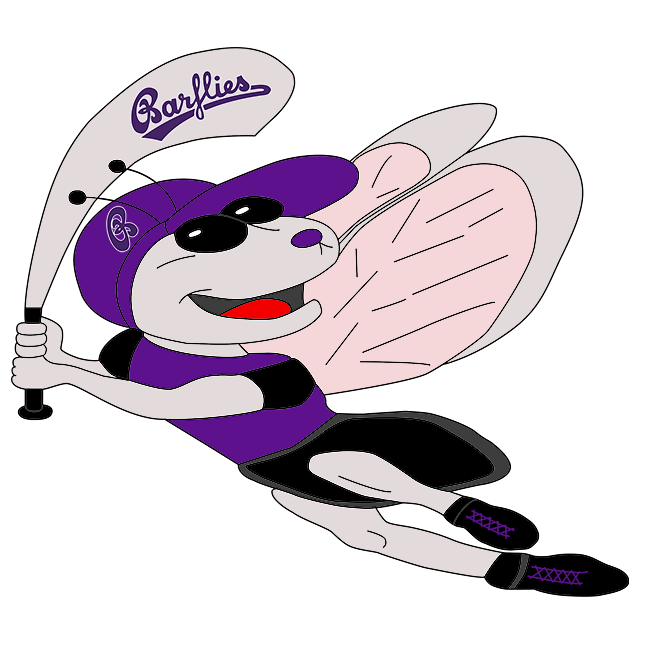 Barflies and Hagen Chipmunks two passed the lead back and forth five times on Sunday at Bochum, but in the end Barflies pulled out a 9-7 win in seven innings over Hagen Chipmunks two. Barflies pulled out the win thanks to a strong sixth inning. Barflies scored on an RBI single by Patrick Schulz off M Pengen, scoring Sang Hyun Cho. Raaaul Barroso reached base three times. He singled in the second inning and doubled in the third inning. Christian Theis recorded the win for Barflies even though he allowed seven runs over seven innings. He struck out five, walked two and surrendered eight hits. Pengen took the loss for Hagen Chipmunks two. He lasted just one inning, walked none, struck out two, and allowed two runs. The top of the first saw Hagen Chipmunks two take an early lead, 3-0. Julian Sarasa got things going for Hagen Chipmunks two with a single. A stolen base then moved Sarasa from first to second. B Balk singled, bringing home Sarasa. Hagen Chipmunks two pushed more runs across when Pengen and Balk scored on a two-run error. Hagen Chipmunks two brought home one run in the third inning, and matched that run total in the sixth. In the third, Hagen Chipmunks two scored on a groundout by Marc Vogler, plating P Balk. Barflies didn’t give up the lead after the sixth inning. Additional runs came from a groundout by Ilia Sinev and a two-run single by Cho.